After leading the team to a nine-win improvement in each of his first two seasons, expectations and circumstances dramatically changed for Los Angeles Lakers head coach Luke Walton last summer with the signing of LeBron James. 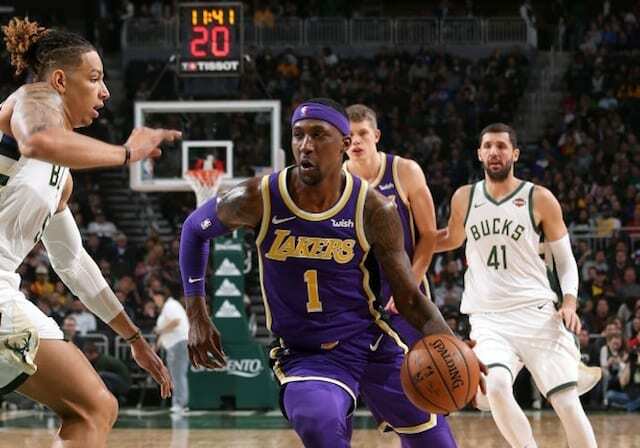 The Lakers were projected by many to immediately be a playoff contender, with some expecting them to challenge the Golden State Warriors in the West. While the Lakers’ rout of the Warriors on Christmas left them just 2.5 games back of first place, injuries derailed the season. Walton came under fire during an early-season meeting with Lakers president of basketball operations Magic Johnson, and he’s essentially been on the proverbial hot seat over recent months. The Lakers are expected to part with Walton at season’s end. 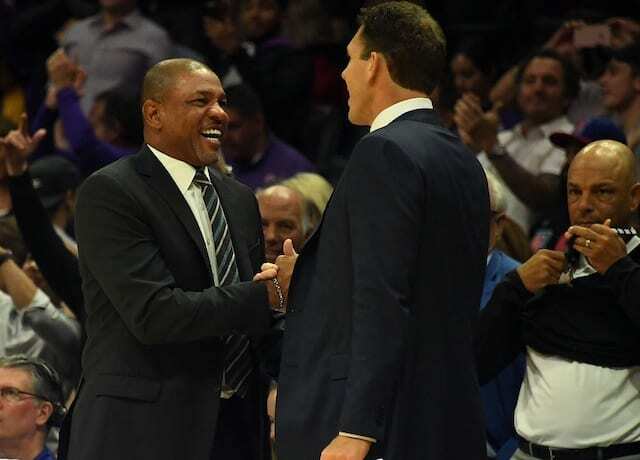 Doc Rivers puts an end to any speculation of him and the Lakers coaching job by saying that he and Steve Balmer have agreed earlier this season to a new extension that still needs paperwork to be finalized. But Rivers, who had an option out of his contract this summer, made it clear that he plans on remaining with the Clippers. Part of the reason speculation linked Rivers to the Lakers was his believed contractural status. Prior to clarification on Tuesday, the understanding was Rivers’ contract included an opt-out clause. With Rivers making his intentions clear, the Lakers may look to hire Michigan State head coach Tom Izzo or a candidate who currently holds a head coaching position.